FPSG's Executive Protection Services in South Florida are backed by over 50 years of military and law enforcement experience. 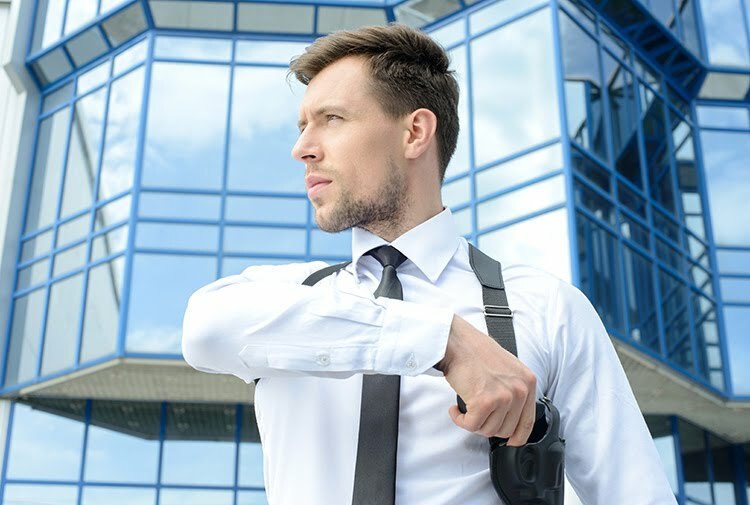 Our executive protection staff are well equipped with the knowledge and skills to insure the safety of our clients such as executives, VIPs or any other individuals who may be exposed to elevated personal risk throughout South Florida. FPSG's staff of elite executive protection professionals will work hard to provide a safe and protected environment for our clients' best interest and well being. FPSG can customize almost any request regarding executive protection needs in South Florida. Call today for a customized executive protection program to fit your needs regarding your special event anywhere in South Florida at 954.998.4345.